The Brazilian Blow Dry is a fantastic new treatment which eliminates frizz and adds shine, leaving your hair smooth, silky and more manageable. A friendly, understanding service in the comfort and privacy of your own home to help you decide on the perfect hair loss solution. Why Choose Extensions by Debbi ? 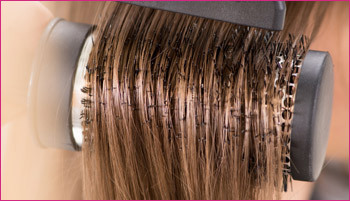 Certificate in all the latest Hair Extension methods, fully insured. FREE Consultation in your own home at a time to suit – no queuing, parking or privacy problems! 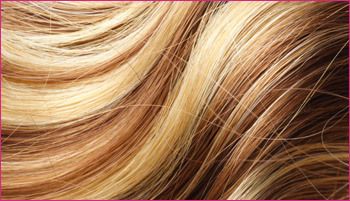 We only use the very best quality remy hair at affordable prices.